In order to pace with the technology, we have developed a payment procedure that allows us to make safe and secure transactions. Also, our system is verified by authority. 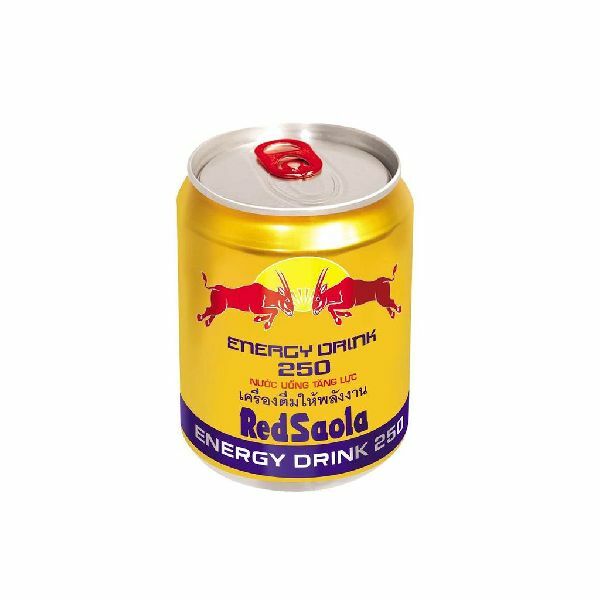 Our company is engaged in offer a wide array of products one of which is Red Saola Energy Drink.